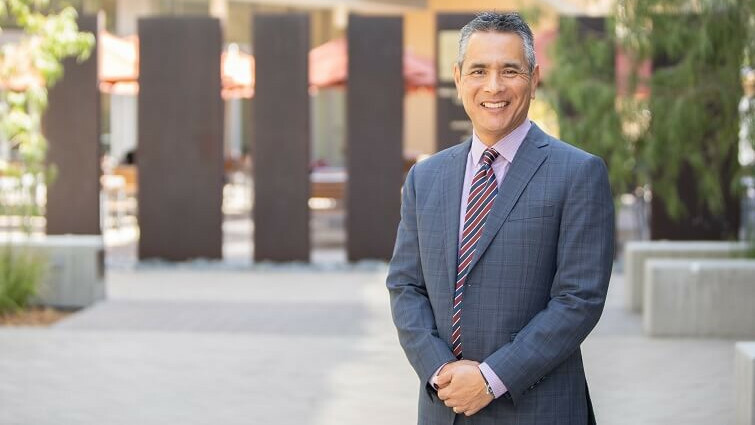 Gregory Lai, MBA ’88 made an investment of $250,000 – his largest ever to the Paul Merage School of Business – to help push the school to the next level of excellence. “The innovation, the ideas and the youthful energy of the students all keep me young. I know my investment will support that into the future,” says Lai. 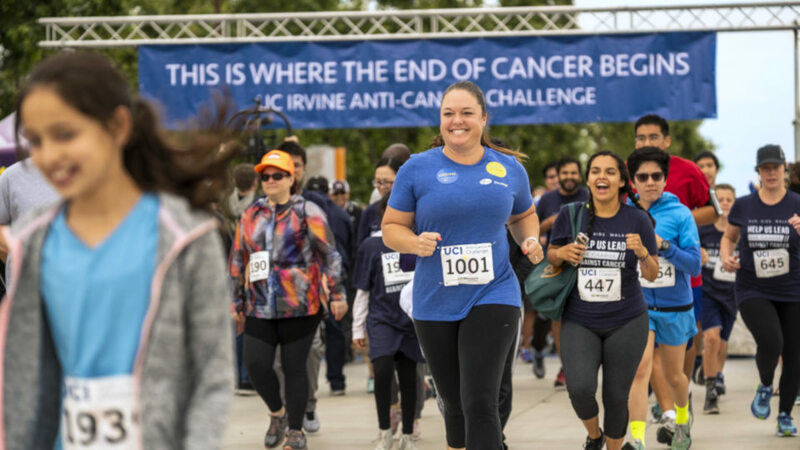 Join us at the UCI Anti-Cancer Challenge on June 8 and help support life-saving cancer research at the UCI Chao Family Comprehensive Cancer Center. Whether you ride, run, walk or volunteer, your participation move us one step closer to finding cures for a disease that touches us all. A $200 million donation from Susan and Henry Samueli, longtime campus supporters, will name a first-of-its-kind College of Health Sciences focused on interdisciplinary integrative health. 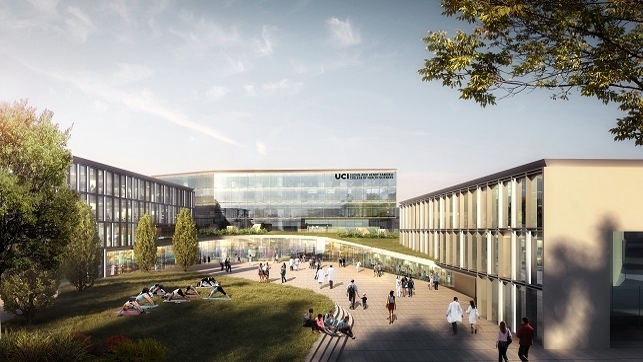 This far-reaching gift positions UCI as a bold, new leader in population health, patient care, education and research. 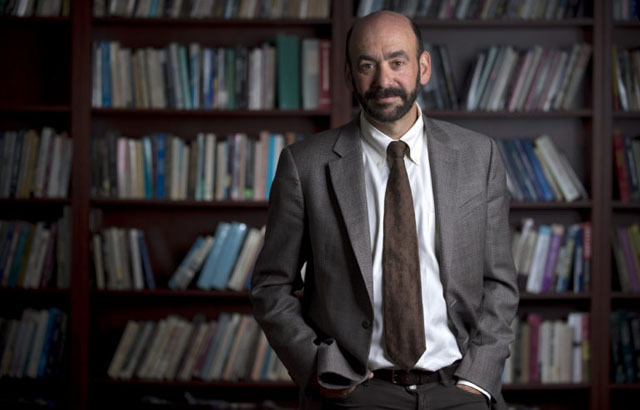 The Andrew W. Mellon Foundation has named UCI the national pilot site for a three-year project that aims to increase our understanding of what makes a liberal arts education so valuable. This project has tremendous potential to impact educational outcomes and student achievement. 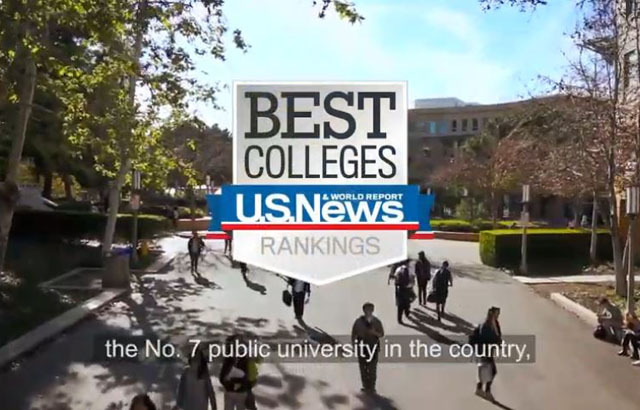 Whether your passions are the arts, athletics, research, healthcare or molding the minds of our future leaders, a planned gift to UCI can help create your legacy while preserving what you love. We are here to help you choose the planned gift that’s right for you. 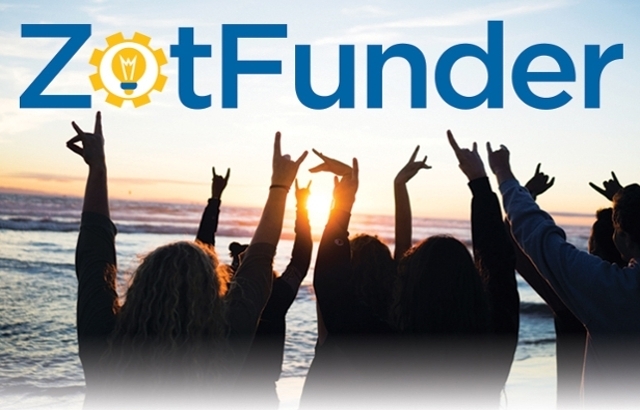 ZotFunder is a tool UCI students, staff and faculty can use to raise awareness and support for their ideas and passions. 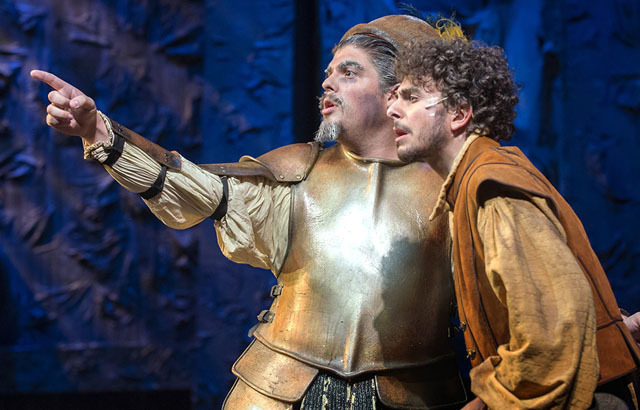 Whether it is producing a play, advancing a research endeavor or engaging in a novel activity, UCI’s new crowdfunding platform allows donors to give directly to a project created by a member of the UCI family. Create your own project or support an existing one today! Thanks to the support of our alumni, parents and friends, we continue to achieve great things. This video includes a few highlights from 2018.